At our port area we offer different possibilities to store your boat, mobile home or caravan. 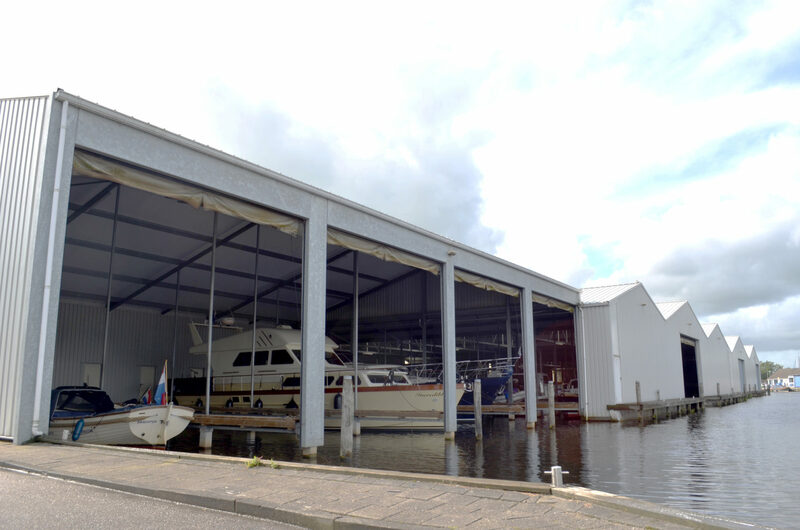 It is possible to store your boat on shore, but we have also a special warm and isolated hall. Furthermore, you could store your ship in one of the boathouses. We offer special rates to store your sloop inside, in the isolated boathouse. Caravans and mobile homes can be stored outside and upon request also in the isolated hallway (if space available). Rates are including: boat lifting out and in the water, cleaning, storage , 2x internal transport, dock rental. 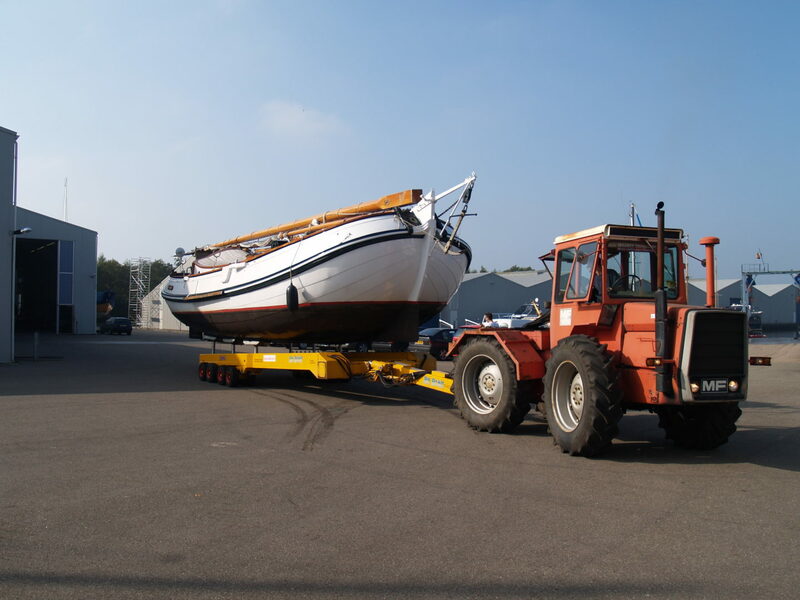 From October you can make an appointment to lift your boat out of the water. Boats can be stored till 31 may. The Drait has the ability to charge additional transaction costs and / or time for winter storage. Winterstorage in the isolated hall is including mast storage.